“He had received approval for the heads of a bill on the issue from cabinet this week which will allow new legislation to be prepared on the collection of rates. This new legislation will give more power to local authorities around collection and alleviation measures. “I look forward to playing a role in developing this legislation as it passes through the Dail in the coming weeks. 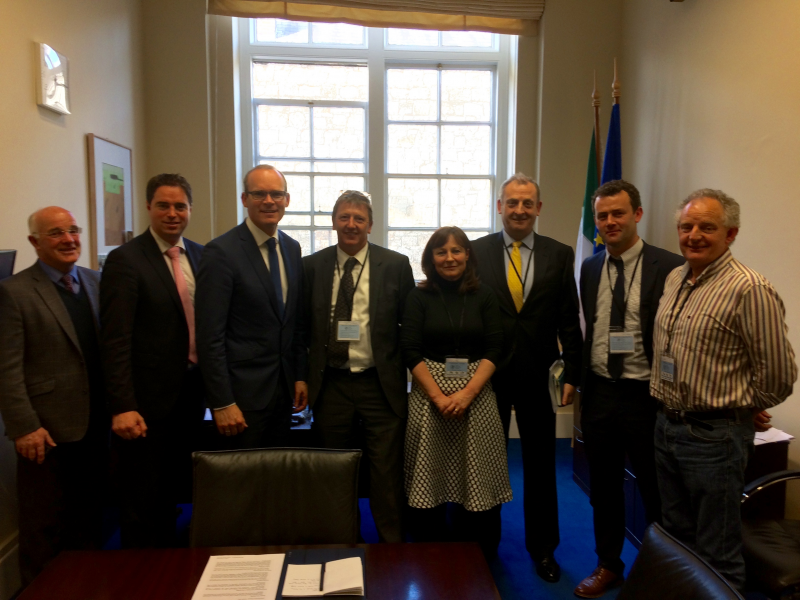 “Minister Coveney stressed the importance of Kildare businesses appealing before April 18th to ensure their concerns can be considered as part of the official appeals process.